Astor On The Park Hotel, New York Holidays | Web2travel.co.uk. Astor On The Park Hotel, New York Holiday Deals @ Web2travel.co.uk. Online Since 2000. Finding the Best Value Holidays to Manhattan, New York from U.K. airports. Astor On The Park Hotel, New York is a popular 3 star New York Hotel with a very good location, right on Central Park, and close to the subway. Rooms are small but very clean and comfortable. Friendly staff. Times Square and central Manhattan are fifteen minutes away on the subway. Great Value for Money. 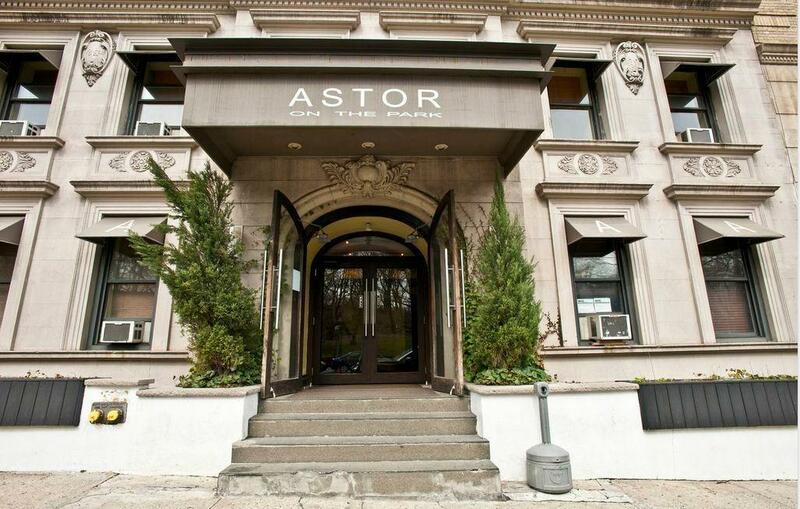 More Information and Online Booking for Astor On The Park Hotel. Overlooking Central Park and close to a range of restaurants, this hotel offers comfortable accommodation on the Upper West Side. The Hotel has 112 guest rooms, spread over 7 floors. All rooms have a marble en-suite, a TV and CD player, a telephone, an alarm clock, a hair dryer and an ironing set. The Hotel enjoys views over Central Park and offers 24 hour reception, WiFi (chargeable), concierge services, business services, laundry and dry cleaning, Elevators. This hotel is a great price for the location. If you are looking for the facilities found in a Marriott or Hilton this is probably not the hotel for you. The elevator is small, so you may have to wait, beds are hard, and the rooms are quite compact, but clean. What you will find are friendly and helpful staff, and a good location, steps away from Central Park, within walking distance to Broadway, and great for access to transportation to get around the city. If you are visiting New York you are likely to be out and about all day so all you really need is a great for a place to shower, change, and sleep.